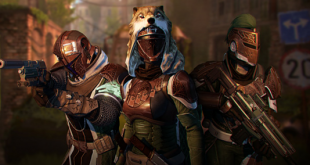 Home » OPINION PIECES » Is Destiny’s update 2.0 the breath of fresh air that it needed? Is Destiny’s update 2.0 the breath of fresh air that it needed? Like almost every other game these days, Destiny just got a major update to prepare for the upcoming Taken King expansion pack. Weighing in at around 18 GB, a substantial amount of content was added and tweaked, especially in regards to the Crucible PvP mode. But the question is, is it enough to bring back people who may have left the game earlier while retaining the interest of long time veterans of the game? If you have played Destiny’s PvP mode at any point in the past 6 months, you may have ran into games where it seemed like the only thing people used were shotguns, Last Words, and Thorns. With the new balancing update, it appears as though those days are long gone, for now anyways. While shotguns are still a very popular choice in the Crucible, mostly due to the close quarter nature of most maps, most people seem to have switched over to using pulse rifles due to their versatility in most situations. 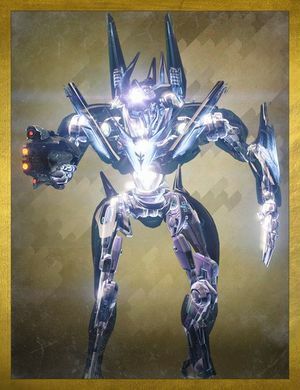 Add in the overhauled cooldown mechanics that have generally made grenades and supers much less common (at least until Taken King comes out and newer and better gear shows up), and now gunfights usually last a second before a player falls. While this may sound fast, it is significantly slower than before, where certain shotguns and weapons were capable of killing within half a second of seeing someone. Final verdict– While it may take some time before people find and flock towards the new go to guns, it appears as though Bungie listened to feedback and gave every gun its place without making one absurdly more powerful or useful than the other. If you left because you got sick of being killed by the same guns over and over, it might be worth it to try out the “new” Crucible. No, before you ask, no there is no new matchmaking feature that was added. 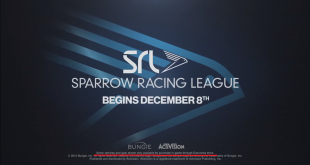 That means that if you left Destiny because you couldn’t participate in end game activities, then there is frankly not much of a reason to come back to the game. That being said, some new features have added some incentive to return if you missed out on earlier end game activities, even if you prefer to be a solo player. With a revamped and simplified leveling system, you no longer have to rely on a team to do a raid which gives you a chance at armor that might get you to the maximum level, which in itself is a prerequisite for doing the hard version of the raid. Instead, it is theoretically possible to be at a level where you can contribute to a raid without having actually touched the raid beforehand thanks to the new emphasis on equipment. Of course, you still need a team to do the raid, but at least it should be easier to find a group to play with if you can reach an appropriate light level on your own. Add in the new quest system (and a few new quests that are specific to each subclass, though they are more of glorified bounties), arguably better bounties, and the upcoming changes to nightfall and weekly activities, and you might have some fun while listening to the new voice of the Ghost. Final verdict- Overall, PvE is relatively untouched, and those of you who play PvE exclusively are not going to notice much of a difference considering the new changes mostly effect PvP. That being said, there are new carrots on the stick for you to chase, even if said carrots are only slightly shinier and the stick is mostly the same. 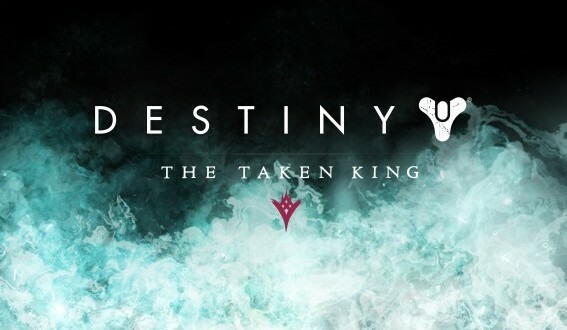 Unfortunately, if you left the game because there wasn’t anything new to do, you will have to pay up for the Taken King. After all, some tweaked Crucible stats and UI updates probably don’t account for a significant portion of the 18 GB update. 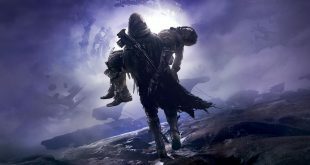 Destiny 2 Forsaken: How Long Does It Take To Beat?